The All Nagaland College Students’ Union (ANCSU) has revealed sorry state of affairs in government colleges in Mokokchung and Zunheboto districts of Nagaland. The union found the anomalies in the educational institutes in the two districts during its first phase of education tour 2019 undertaken from January 30 to February 1. ANCSU president Katho P Awomi and general secretary, Vimeyiekho Vitso, in a release, on Sunday said the union would take up the issues with Nagaland University and the department concerned. 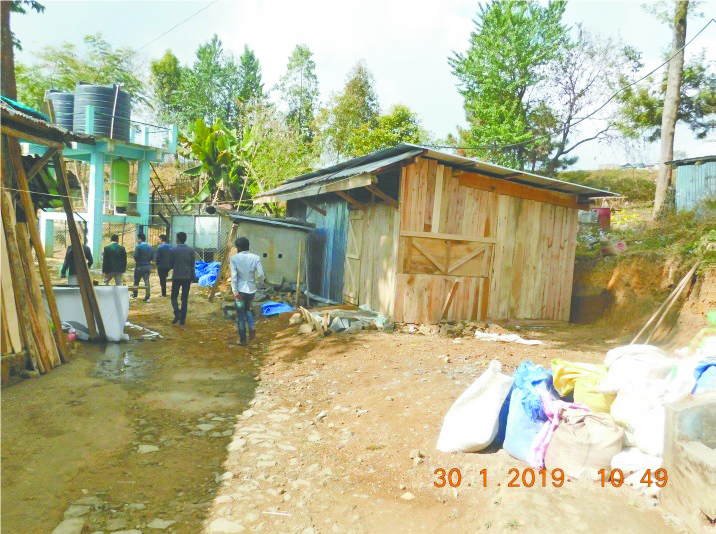 During its visit to Fazl Ali College in Mokokchung on January 30, the union found that private individuals ‘confidently’ constructing houses within the college campus. It expressed concern that though Fazl Ali College in Mokokchung is the oldest government college in Nagaland, it is still facing land issues. The union has appealed to the college authority, district administration and the state government to immediately react and ensure a safe environment for the college to grow. It also urged the state government to purchase the college lands, bring out a proper survey map of the college land and properly demarcate boundary wall so that the development of the college cannot be sabotaged in future. The union visited Zunheboto Government College on January 31 and was surprised to find that the college did not have basic required infrastructure such as proper college buildings. The union has appealed to the state government to attend to the district colleges on priority by developing their infrastructure and also introducing other streams. It also urged the state government to demarcate boundary walls of the college land to avoid land encroachment issues though presently there was no land dispute. 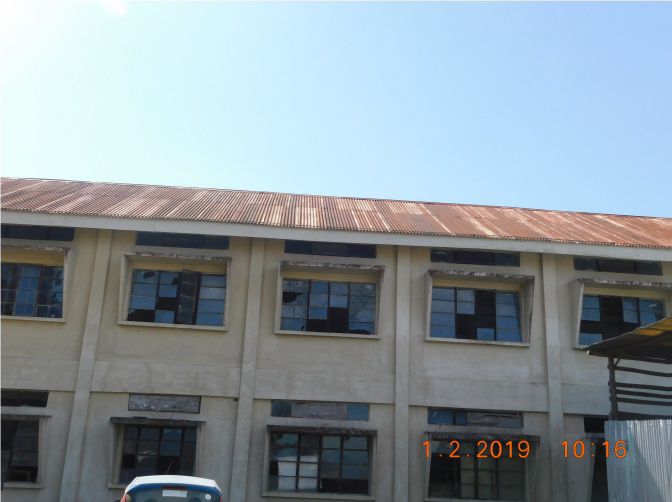 On February 1, the union visited Khelhoshe Polytechnic Atoizu and was appalled to see the institute in a wretched condition. “The union after thorough discussion with the faculty and students could identify that the institute is being impaired both by the ignorance of the state government and the narcissistic stance of the land owners,” the release said. It said the institute ‘an ancient-looking building’ was left with classrooms mostly with no window panes and no transportation services. The union said it was also shocked to learn that the institute could not undertake developmental activities due to the land owners. The union was also disheartened to learn that the students were prevented from painting the building of the institute by land owners unless paid due percentage of shares. “If such was the attitude of the land owners/donors, how would the institute grow?” the union asked. It appealed to the state government to purchase the college land and demarcate proper boundary walls to foster developments in the institute. The union said during an interaction with the students of the polytechnic, it was revealed that the directorate of technical education has allegedly misappropriated the state technical scholarship funds by giving away personal loans to their staff and organizing farewell programme to the tune of Rs 40 lakh. The union demanded that the name of those officials involved in the ‘scholarship scam’ be revealed in the public domain and be punished under the law.